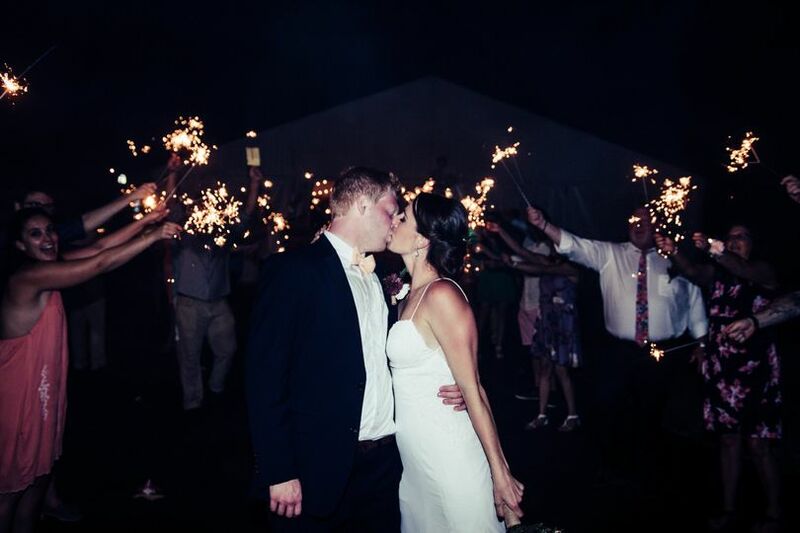 Based in Saint Joseph, Michigan, Lakehouse Restaurant & Bar is a classic restaurant wedding venue. 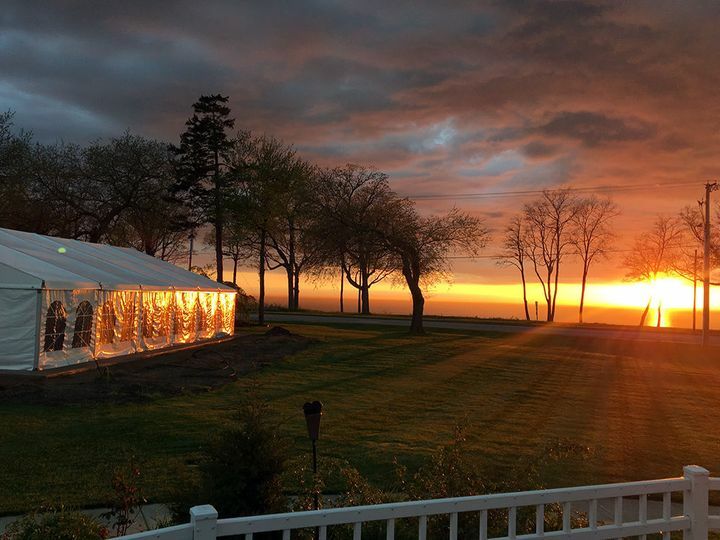 This 1800's mansion-turned-restaurant offers a romantic ambience against breathtaking views of Lake Michigan. For a day filled with love and natural elegance, come celebrate your big day at Lakehouse Restaurant & Bar. 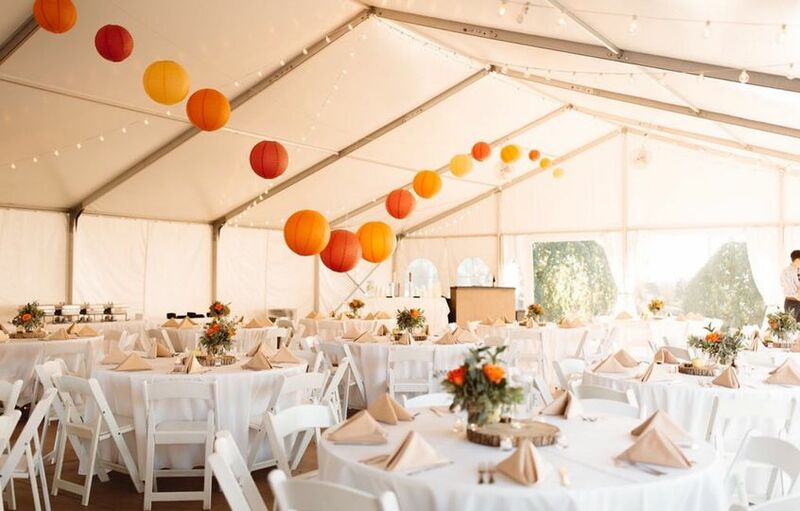 Couples may host up to 150 people at the venue. 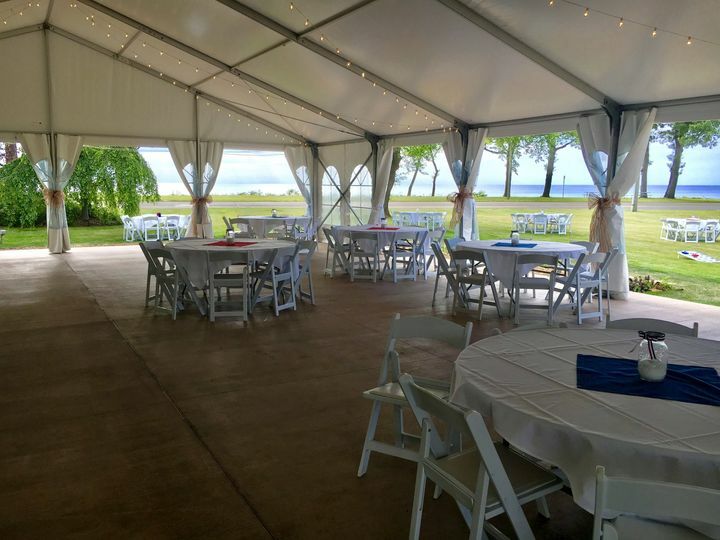 The Lakehouse Tent features a cement floor, bistro lighting and full access to the lawn. The Great Lakes Room, which can fit up to 50 guests, is best for private intimate parties. The Colby Foyer accommodates 45 people, while The Lighthouse Room fits 30. The Bay Room is completely private and fits 15 people for a small gathering. To prepare for the festivities, your wedding party can use the bridal suite. 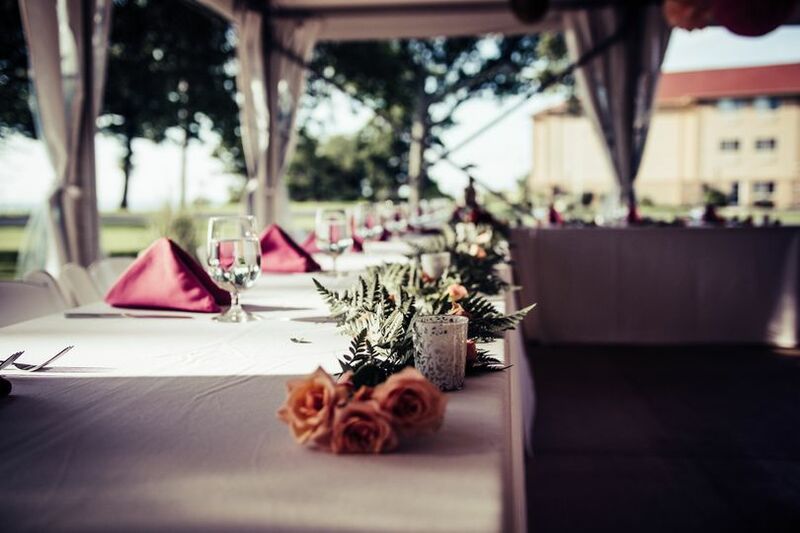 The venue also has parking and wheelchair access for your guests. 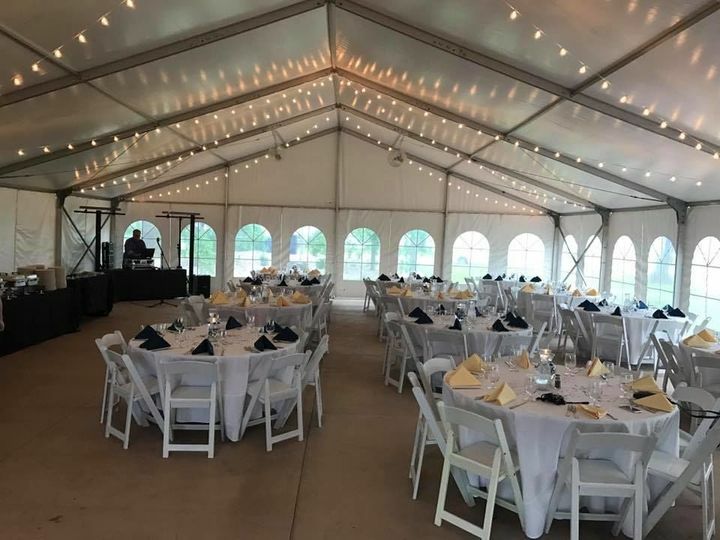 The waterfront wedding venue is 67 minutes from Kalamazoo, 80 minutes from Grand Rapids and two hours from Lansing. Gerald R. Ford International Airport is 83 minutes away and Chicago, Illinois is 95 minutes away. In the area, guests may visit St. Joseph River, Silver Beach County Park, West Basin Marina and Berrien Hills Golf Club. Paige and her team at The Lake House were exceptional! 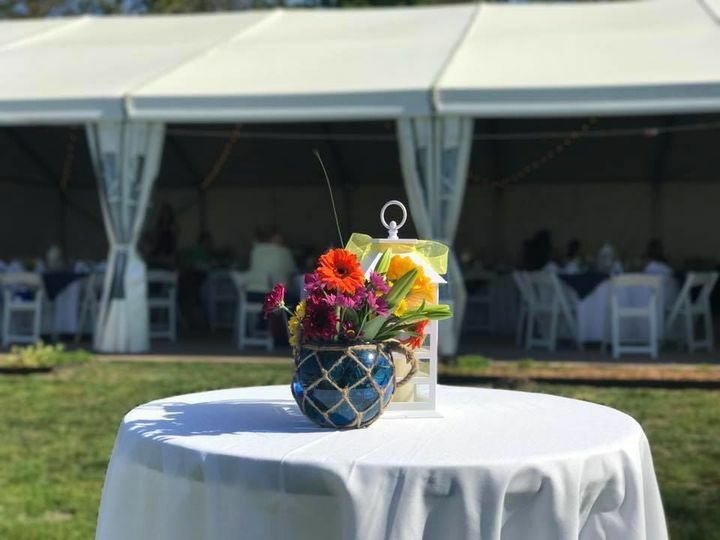 We had a bridal shower, rehearsal dinner, wedding, and reception at The Lake House and each event was handled with timely communication responsiveness, consistent helpfulness and excellent customer service. 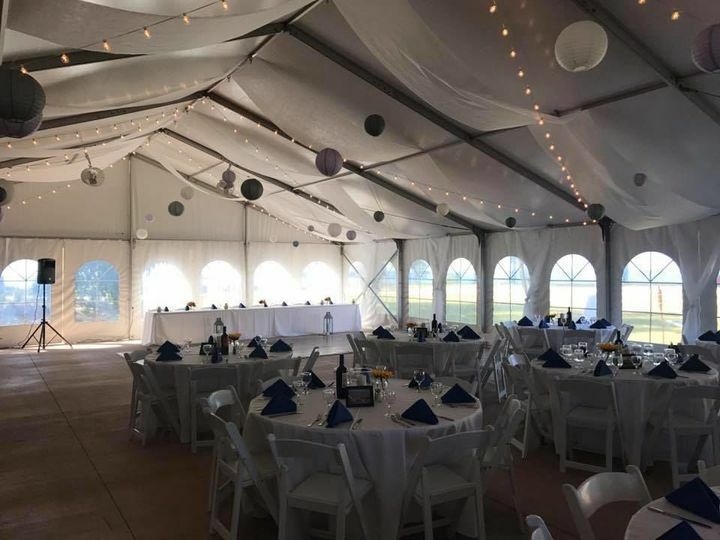 I highly recommend Paige and the entire team, which compliment the naturally beautiful setting, for your wedding needs. Well done!! Paige was amazing throughout the process and was there every step of the way! 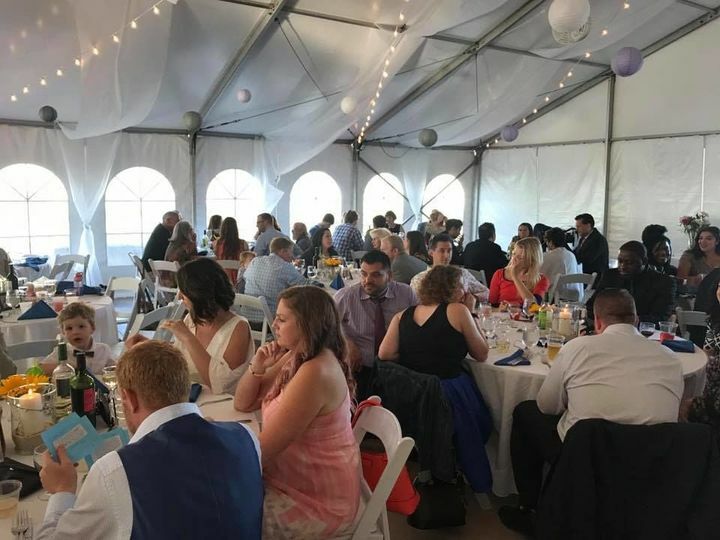 we had our daughter's rehearsal dinner in the tent at the Lakehouse. The Lakehouse hired Paige Colvin, a new events planner. Paige was great to work with and responded quickly to all of my emails. She was a pleasure to work with prior to the event. The service during the event was also great as well as the food. We where very happy with all and everyone had a great evening. Thank you Paige & Lakehouse for a memorable evening.